The lady’s music is a heady concoction of French techno, Arabic percussion and African rhythm, which will reap a great deal of airplay! 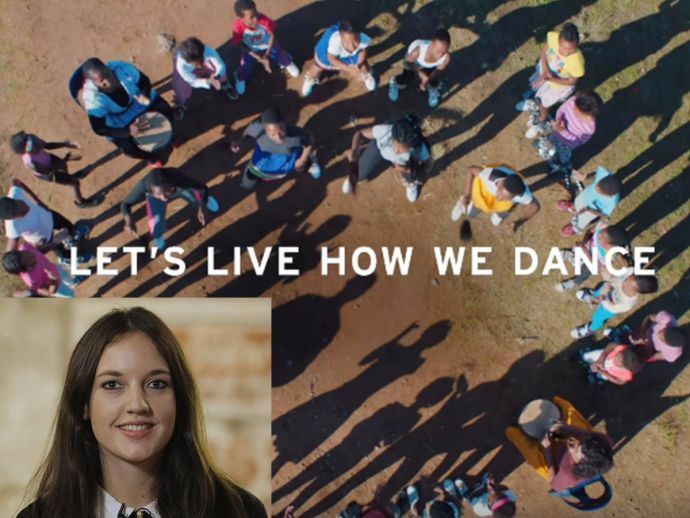 Don’t just tell me you’ve not seen the Levi's new ad ‘Circle’ and danced a step or two on that African beat! Let me do the honors of introducing you all to ‘Makeba’, a tuneful baby of French singer-songwriter Jain. A vinyl record of Jain's 'Makeba' starts spinning on a turntable and initiates dance parties all over the world. Levi's encourages us all to live how we dance. No matter their age, race, religion, gender or sexuality, these wildly diverse groups all share the same joy and acceptance while dancing with their loved ones. The song brings out the ad in its individuality and is already topping Shazam charts globally. In India, the song is number one on Shazam and has already making its way into the clubs and house parties. We brought out our stalking sides and snooped around for more deets on Jain. 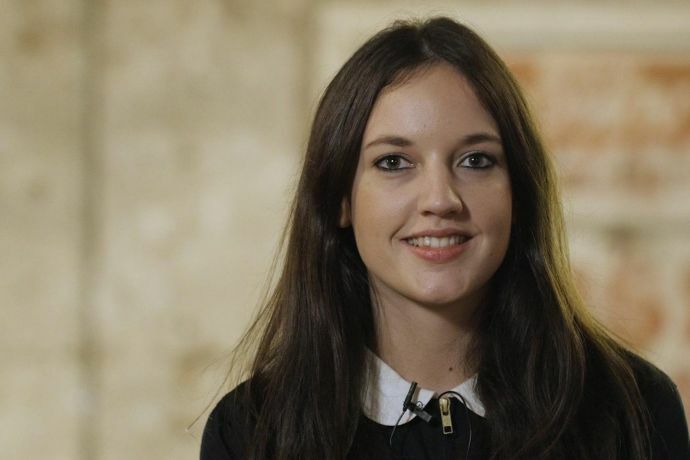 Aged 25, Jain was born French and later moved to Dubai, then Congo and ultimately in Paris. It was in Congo that she developed a taste for danceable tunes. She eventually learnt how to play drums in Pau, and Arabic percussion in the Middle East. She debuted with her first album ‘Zanaka’ in November, 2015 and two singles 'Come' and 'Hope' in the same year. In the year 2016 and 2017, she released two more of her singles ‘Makeba’ and ‘Dynabeat’. Now she might not be grabbing her MTV awards and VMAs and topping the Billboards yet, but we’re sure this lady’s heady musical concoction of French techno, Arabic percussion and African rhythm will reap a great deal of airplay!